Voted Finalist in Business of the Year in Unley. Making you beautiful inside and out. We pride ourselves in using the highest quality eyelash, eyebrow and makeup products. Our technicians are fully qualified and experienced in tailoring a style to suit you. 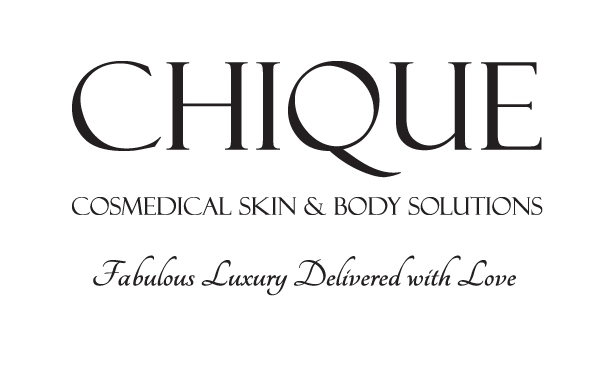 At Chique we keep up with the latest trends, technology and procedures to ensure the best results for our clients.